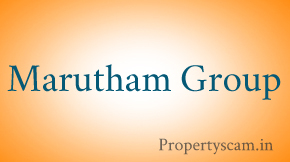 Aakruthi Group one of the prominent real estate company based in Mumbai was established in the year 1992 on 26th of January and started their service to real estate market as civil contractors to several builders. 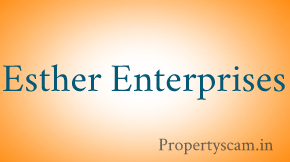 The founder member of this real estate company is the industrious Mr. Manilal Patel and the intrepid Mr. Vithal Patel. Today, this company consists of six resolute directors. 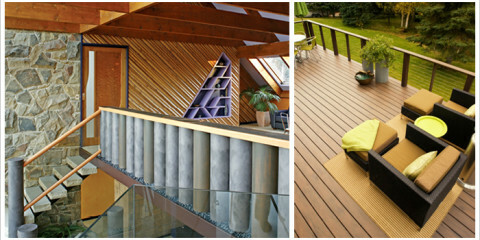 The construction company is an ISO 9001:2008 certified. This builder has developed and constructed around 10 projects in different segment in the past and currently, they have 4 projects under construction in different parts of the country. Some of the projects to be named of this company are Aangan, Aristo Marvel, Aakruti Amity and others. 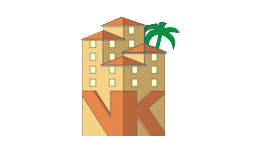 We at propertyscam.in look for ways to help property buyers and request our users and readers to engage with their friends and leave their opinions, feedbacks, and reviews about Aakruthi Group and their properties. Aakruti builders are con artists. They sold me a flat in aakruti amity. I am waiting for last 3 years for possession. They give one excuse or another and delay the possession. The entire management is fraudster. 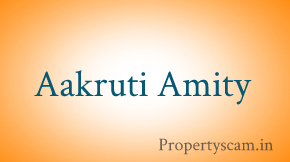 If you value your money stay away from aakruti properties. Aakruti Group builder people are really good and very supportive. I am satisfied with the clarifications of their project and looking forward to get all my documents regarding the project in Old Madras Road. It is good location which is comfortable to all places and the flat which I booked worth for the price. Thanks to Aakruti Group builder. I would like to suggest prospective buyers to go to the project location and see the quality of their construction. The elevation of the building is really nice. So visit today and get your dream home. Hi all, I’m striving for giving the surveys about Aakruti Amity Reviews: – First of all, I need to say that there is such a variety of real estate Company in Bangalore who don’t give legitimate flat which having all world class amenities. 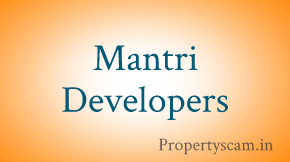 One of my companions recommended me to try for Aakruti Amity Builders. When I came to purchase a flat, the sales executive individual depicts me entire about the undertaking… then I striven for the site visit. After site going by, numerous inquiry running out in my brain. At that point after, that executive determines my whole issue in regards to water, power, support and tax. Presently, am existing in this flat having all fundamental amenities and am feeling much more satisfied to say that this is one of the real estate company to whom you trust. Thanks you so much Aakruti Amity Builders. In the last year my father had bought a home which was as a gift for me in my marriage. Here I am giving our review which I had seen in that home. It is not only the home for me it was my dream which has been complete. Before buying this home I and my father had discussed too many people in our relative who have recently bought the home in Bangalore. From there we got information about some builder where visit but we didn’t get satisfied. At that time we came to Aakruti Group builder who had also built many projects in Bangalore. After meeting to these people we fixed our booking here only. And after 3 year of duration we got our home with world class of amenity and luxurious living environments. Aakruti Group builder people are really good and supportive and thanks for that. Can u pls name the world class amenities? Absolutely! I am a flat owner in Balaji Pristine, and I fully agree with the view. Worse – the guy would direct you to his favorite finance agency who would not only give you a real bad deal in the housing loan, but also provide extremely unprofessional service. This to the people who are going buy properties marketed by Skandesh Marketting Services. Skandesh is marketting now Aakruti amity near Electronic city. Skandesh is headed by Mr. Venkatraman. Do not buy any properties through Skandesh because of following points. 1. Advertised amneties are never approved. 3. While taking money from buyers, skandesh follows rules and agreement. And while delivering venkat passes responsibilty to others. 4. Skandesh never takes responsibilty once agreement is made and you paid money. 5. Skandesh is only interested in making money for themeslf and builders. Aakruti Group promised delivery of its Aakruti Amity apartments in June 2009. however the bulider has not completed even 40 % of the work and is blatantly refusing to refund the booking amount. I have been trying to cancel my booking for the last 6 Months. This issue has been resolved amicably. The project is being funded by HUDCO, I still own the flat at Aakruti and I am also receiving compensation from the builder.